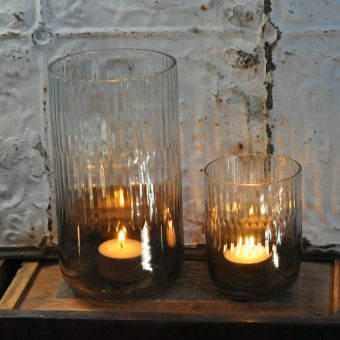 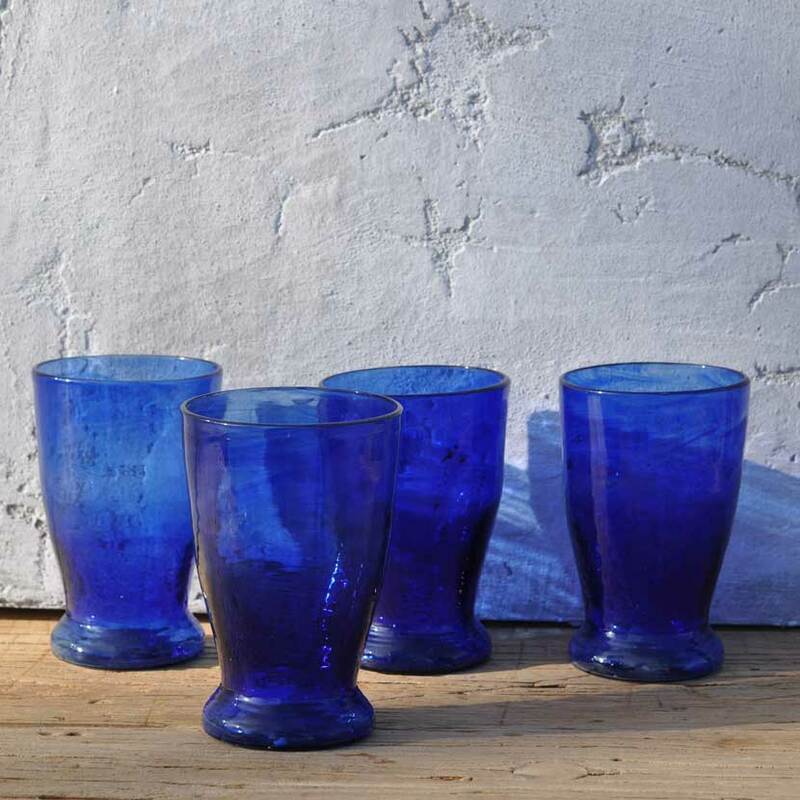 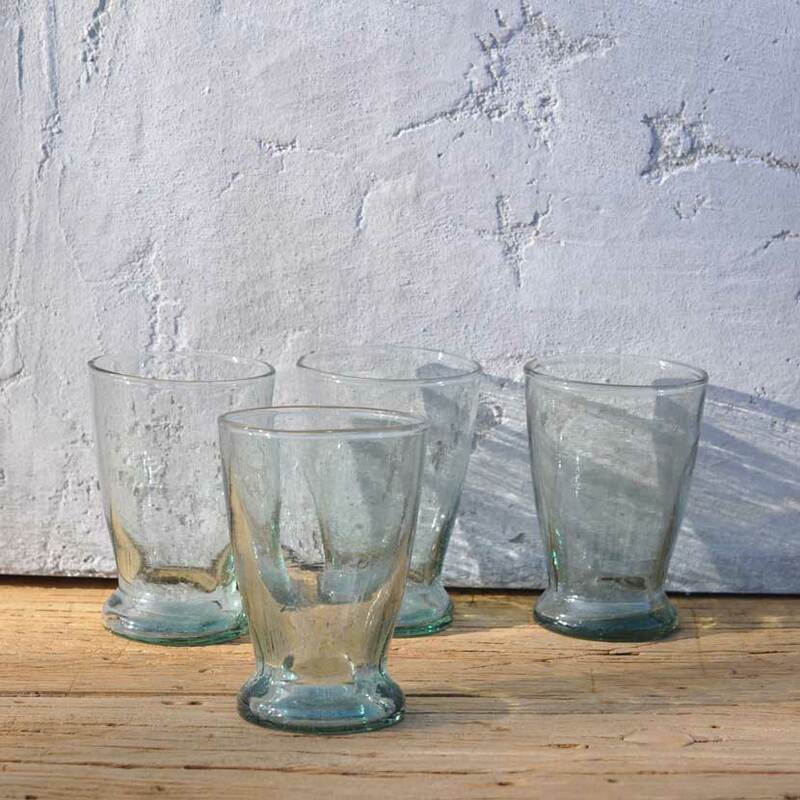 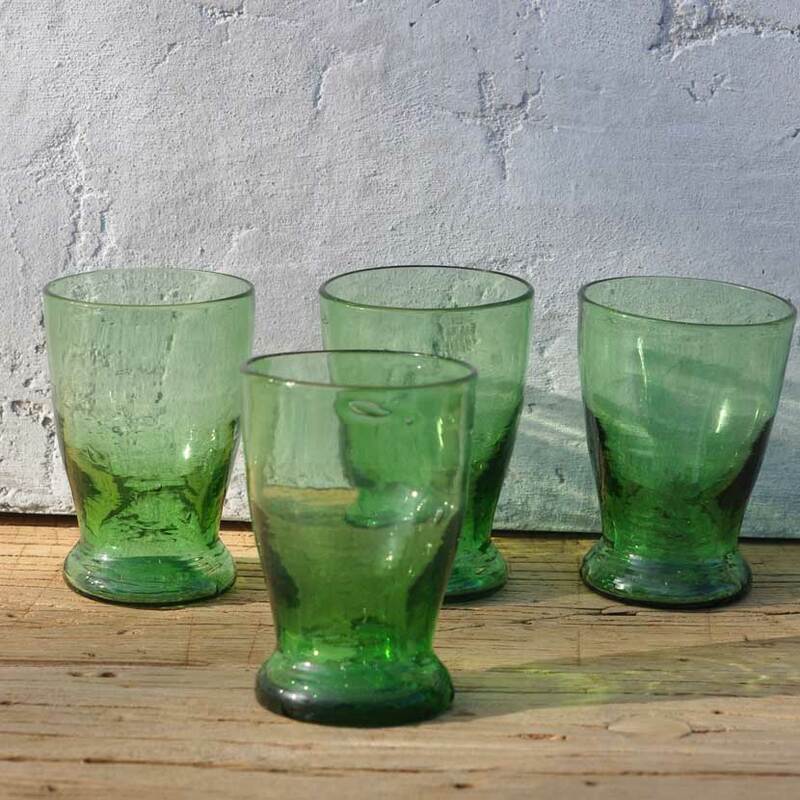 Our gorgeous recycled hand blown wine glass are made in Morocco by skilled artisans. 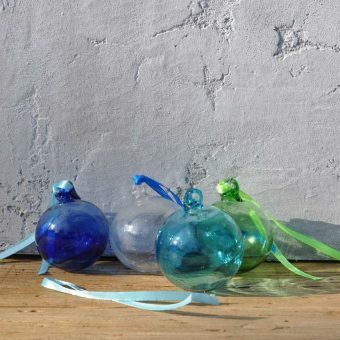 Because they are are all hand made, each one is completely unique. 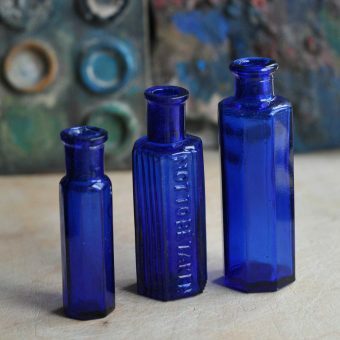 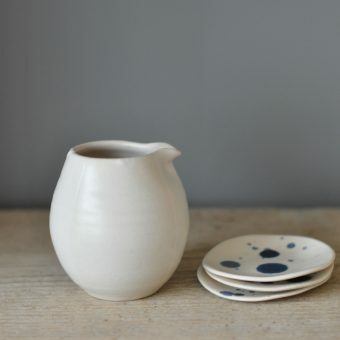 And so they have the small bubbles and differences in colour that you would expect from a hand made item. 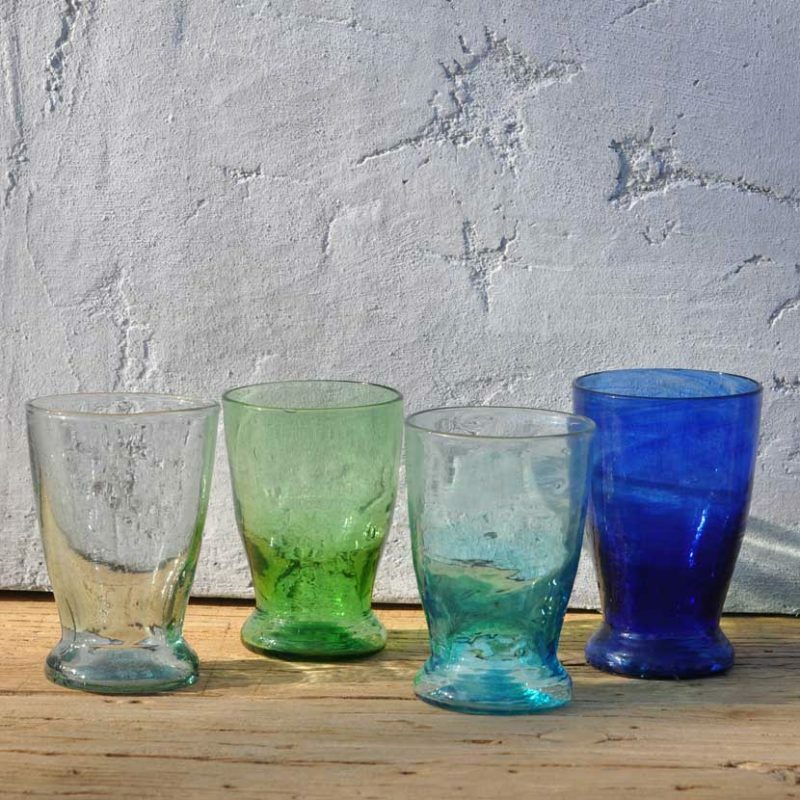 These lovely recycled hand blown wine glass come in four different colours, please use the drop down menu when ordering. 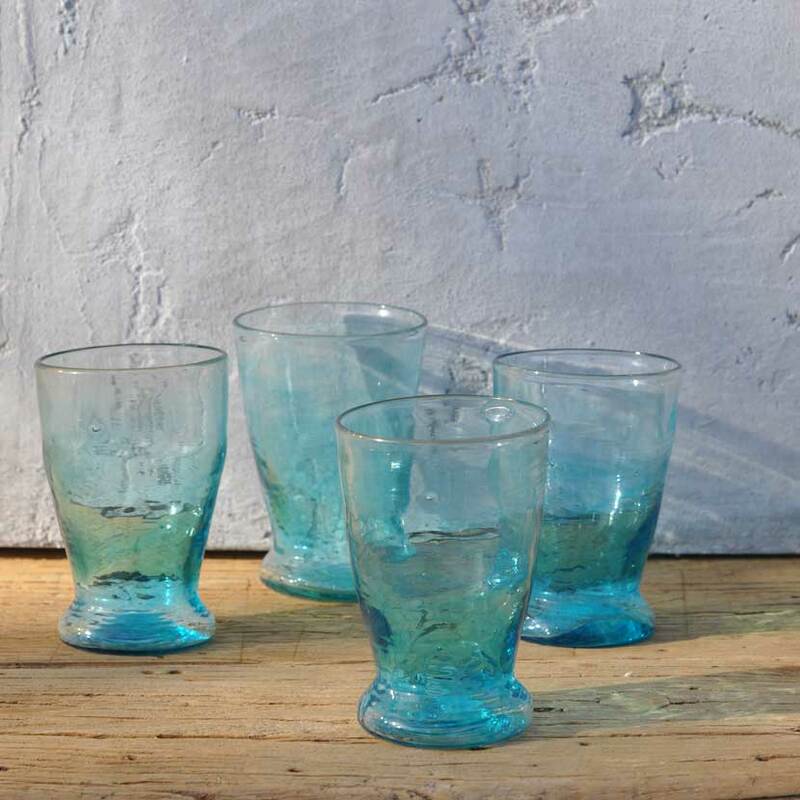 SKU: N/A Tags: coloured glass, drinking glass, hand blown drinking glass, hand blown wine glass, hand made wine glass, wine glass.